She didn’t become the youngest woman ever to be elected for a seat in the US Congress by doing things the old-fashioned way. Before her freshman year in the House of Representative begins, she is introducing self-care into politics. 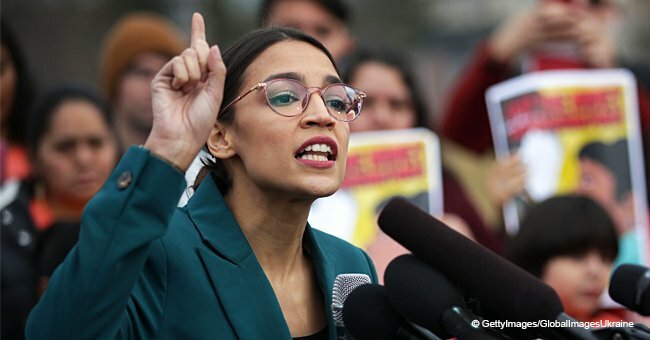 In the last mid-term US elections, 29-year-old Alexandria Ocasio-Cortez, made history when she became the youngest woman in the US to hold a seat in Congress. 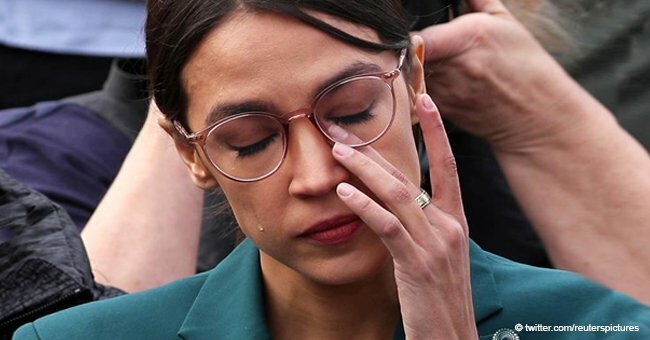 Ocasio-Cortez took to her social media to announce that she was going to take some days off before she dedicates completely to her congressional duties. Ocasio-Cortez pointed out that politicians are just human with vulnerabilities and imperfections, and she is committed to making it about people rather than partisan interests. While her detractors see unfitness to serve in the House of Representative, Ocasio-Cortez takes pride in showing herself as she is, defying the traditional idea of what a politician should be. She reflected on how she was forced to give up a healthier lifestyle since the moment she decided to enter into politics as a representative of the underprivileged. “Before the campaign, I used to practice yoga 3-4x/week, eat nutritiously, read and write for leisure. As soon as everything kicked up, that all went out the window. 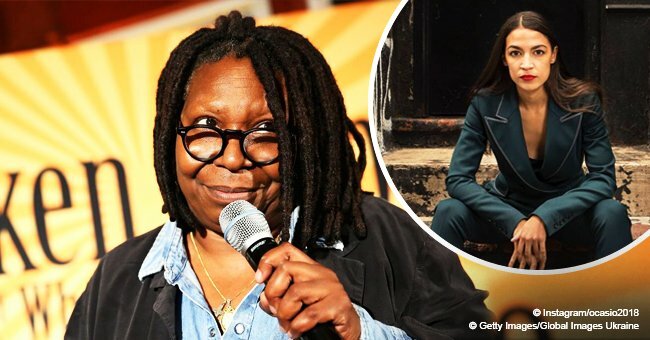 I went from doing yoga and making wild rice and salmon dinners to eating fast food for dinner and falling asleep in my jeans and makeup,” she wrote recently. “I keep things raw and honest on here since I believe public servants do a disservice to our communities by pretending to be perfect,” she shared. “It makes things harder for others who aspire to run someday if they think they have to be superhuman before they even try,” she added. 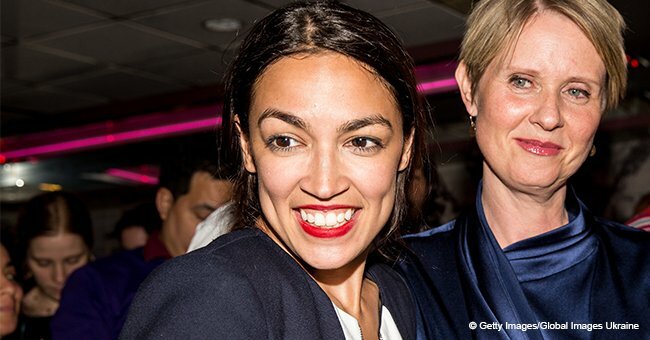 Ocasio-Cortez not only made history for her age but for her epic triumph on which she defeated ten-term incumbent Joe Crowley, and now she has to prove her voters that they made the right decision with her. 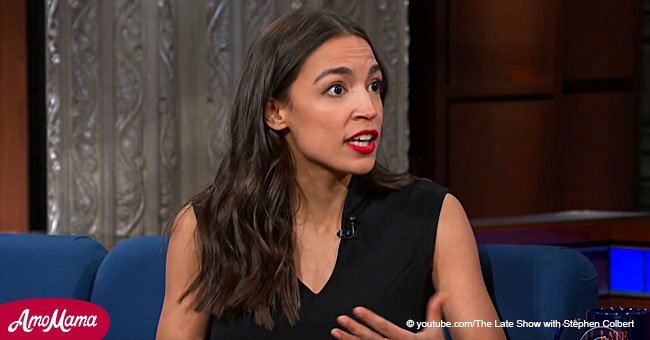 Ocasio-Cortez recently came under fire for a mistake she made in a tweet where she claimed that two-thirds of what is needed to cover Medicare expenses for all Americans could be paid just by avoiding Pentagon fraud. The Representative-elect seeks low-cost healthcare for all Americans and uses the hashtag #MedicareForAll to spread the message. She believes that the government should have paid for that instead of defense.